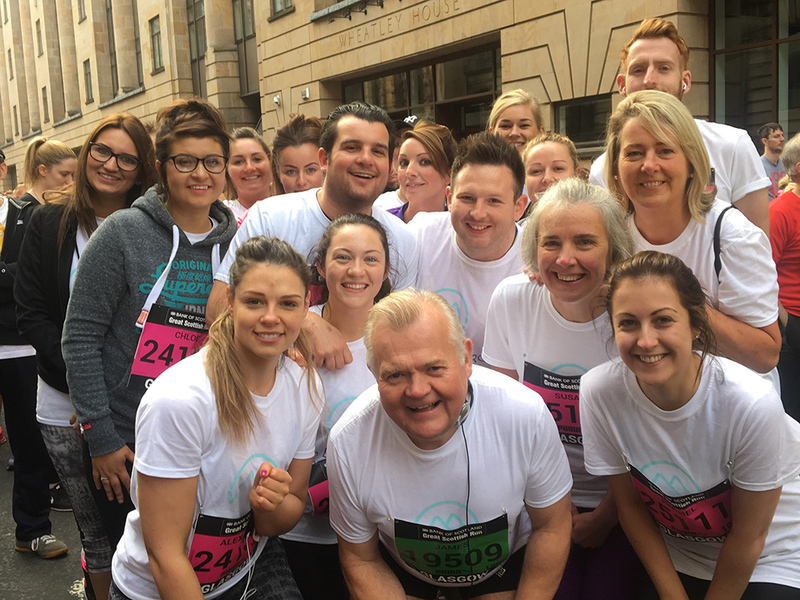 Thirty members of the Clyde Munro Dental Group ran the Bank of Scotland Glasgow 10k recently and raised nearly £3,000 for charity in the process. The money, which was raised in conjunction with investment partners Synova Capital, was given to the Global Child Dental Fund who will co-ordinate a project to fissure seal and provide urgent dental care for children in the Kibera district of Nairobi in Kenya. The project will be overseen by the Kenyan Paediatric Dental Association (KPDA). Professor Arthur Kemoli, president of the KPDA, said: “Kibera is the largest slum in Nairobi and the largest urban slum in Africa. Most of Kibera’s children live in extreme poverty, their parents earning less than $1 a day. 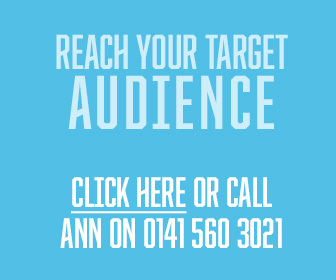 Professor Raman Bedi, a paediatric dentist and chairman of Clyde Munro Dental Group, will take the money raised to Nairobi and join the Kenyan dentists who will be providing free dental treatment for Kibera children.